Thankfully, life is a long a winding road. 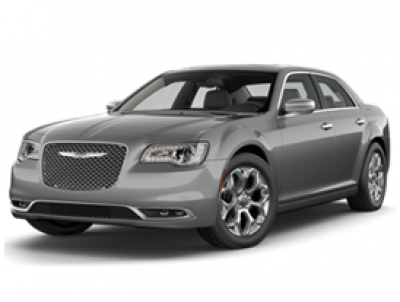 Chrysler is the American subsidiary of Fiat Chrysler Automobiles. 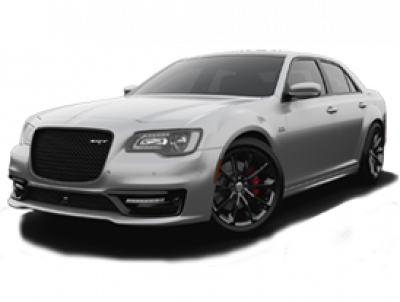 FCA US has its headquarters in Michigan and and sells vehicles worldwide under its flagship Chrysler brand as well we Dodge, Keep and Ram Trucks/ Other major divisions include Mopar, its automotive parts and accessories division, and SRT, its performance automobile division. View the range at one of our Cricks Chrysler Dealerships and discover our luxury and near-luxury vehicles in the mid-price, mainstream sector offering premium features.